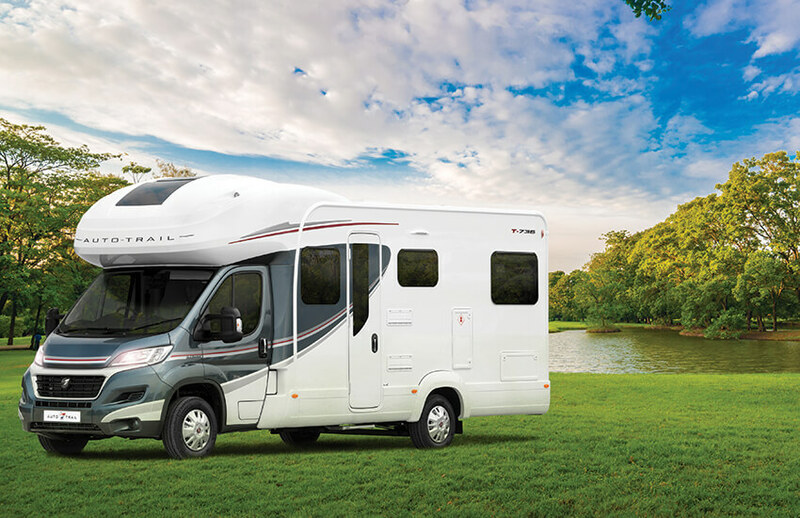 Plan your motorhome holiday and experience the beauty of the UK and Europe. Travel Specialists for UK and European motorhome hire, tours and holidays! Want to explore Europe? Choose us. We offer a unique service providing you with planned hassle-free motorhome tours, tailored to suit you. Tell us where you want to visit and what you like doing and we will do the rest. You can experience the hustle and bustle of Europe’s major cities, the beautiful beaches of the French Riviera, the rugged beauty of England’s Lake District, or the lochs and mountains of Scotland. The list is endless and the choice is yours. We promise you a holiday to remember and memories to cherish forever. We also holiday on cruise ships. If this is something that you would like to do we can arrange a cruise part way through your motorhome tour. This will enable you to spend some time seeing sights by ship and sea rather than by road alone. Would you like to explore Europe and the UK? 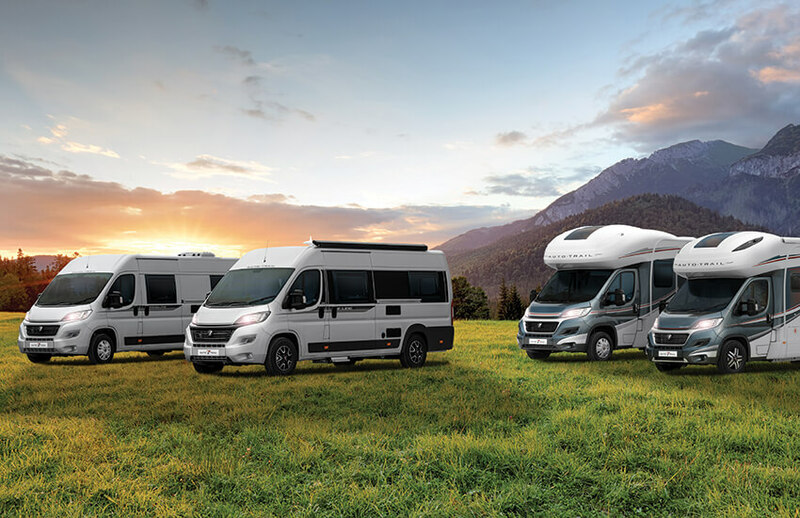 We provide a motorhome hire service that provides you with a hassle-free holiday tailored to you. We will create motorhome tours that match your requirements. You tell us where you would like to visit and what you like doing and we do the rest. We organise your whole tour – the route, your campsites and any ferry or tunnel crossings that you need. 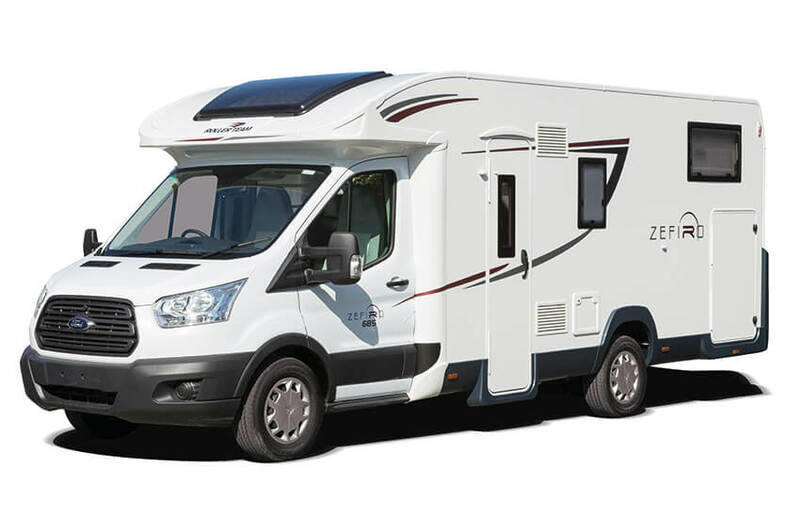 When you take out a motorhome rental with us you will be using a luxury equipped and insured motorhome. 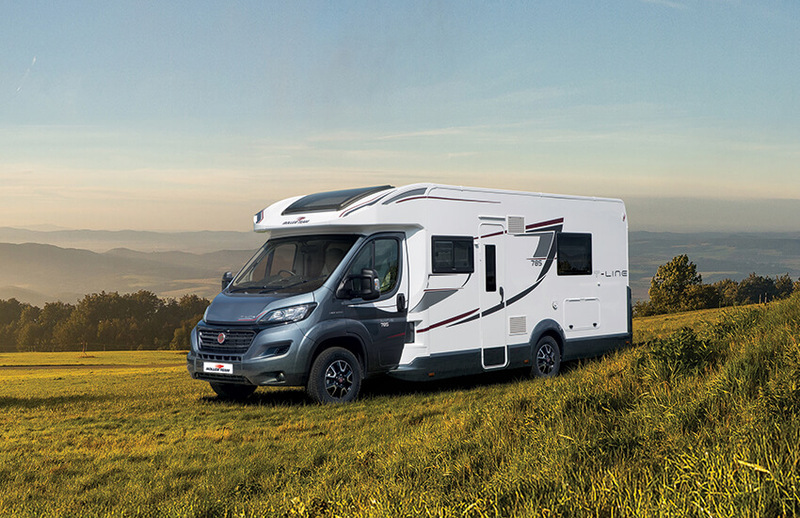 We use Dethleffs motorhomes, as we trust the German quality and build, we offer 4 berth or 6 berth motorhomes. All our motorhomes for hire have a garage and chosen for comfort and perfect use of space. 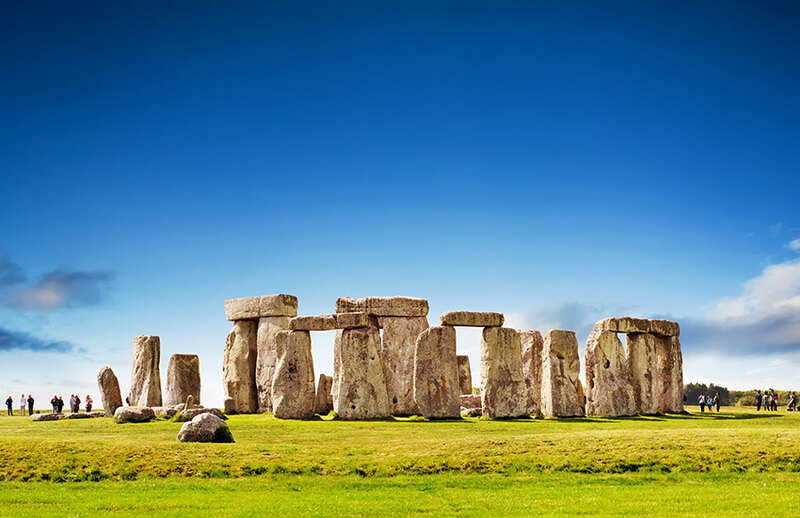 Our UK Motorhome Holidays have two options already planned. They are a History Tour or a Grand Tour of England, Scotland and Wales. The UK is a great place to tour in a motorhome. 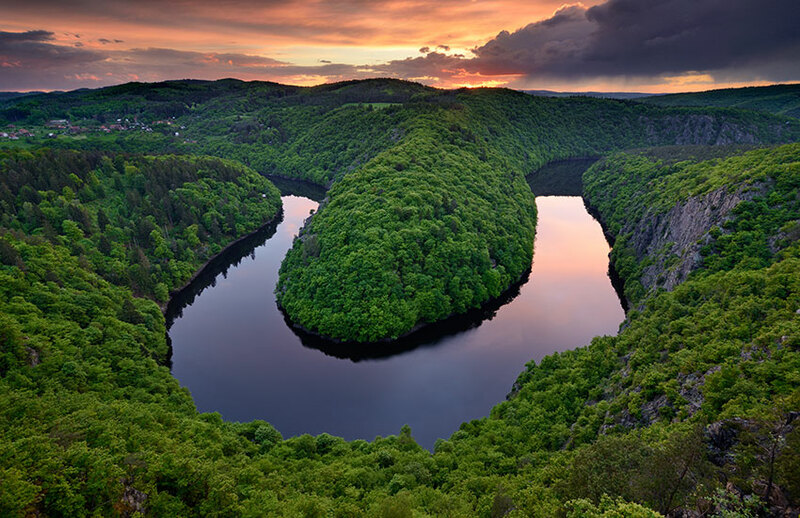 It has an amazing variety of landscapes. You will discover exciting cities, historic places, stunning countryside and beautiful coastlines. The UK is a destination that will appeal to everyone. Our European Motorhome Holiday’s will take you to many places in Europe. 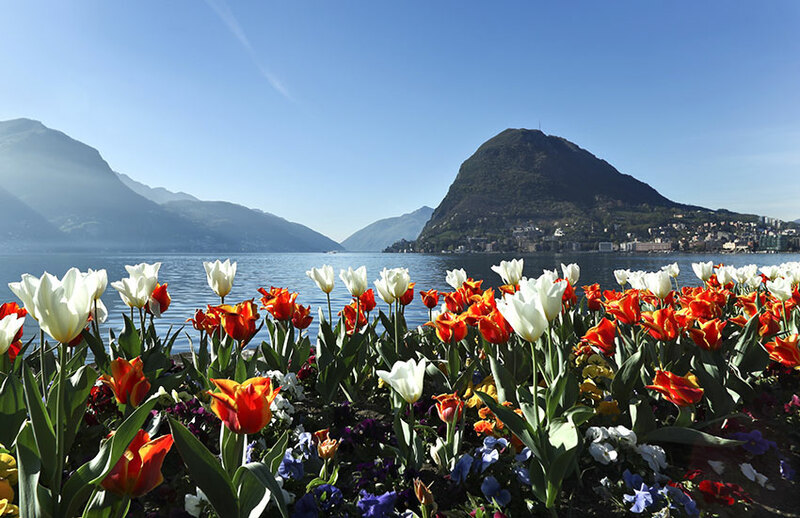 A relaxed itinerary will mean short times driving but allow you to see many beautiful places. 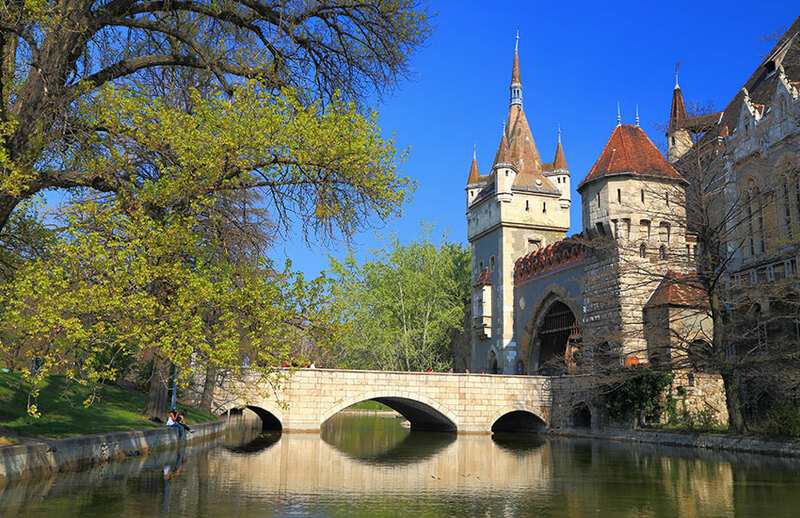 Europe is the place to visit if you want to experience a mix of people, cultures and traditions. 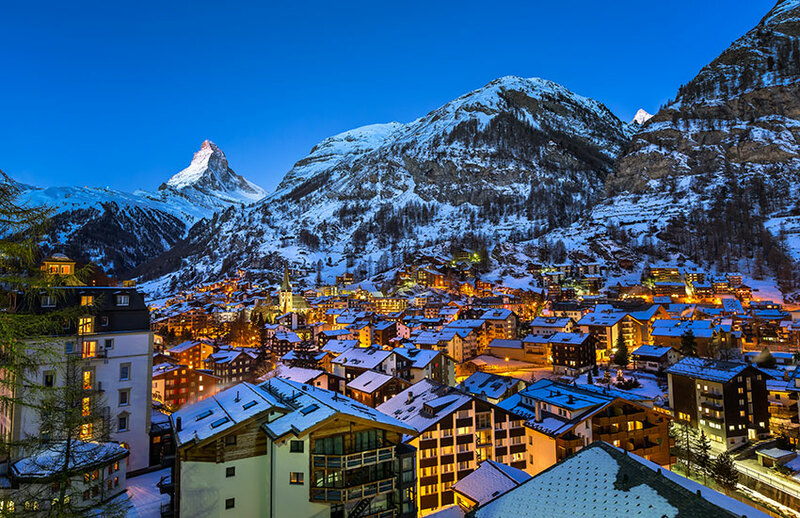 In Europe, you will find dynamic cities with plenty to explore. There are also rustic villages where the pace of life is slow and relaxed and time almost stands still. There are dazzling coastal resorts with wide sandy beaches and deserted coves. There are winter retreats where you will find sunshine and snow. We also offer Motorhome tours to incorporate your interests. 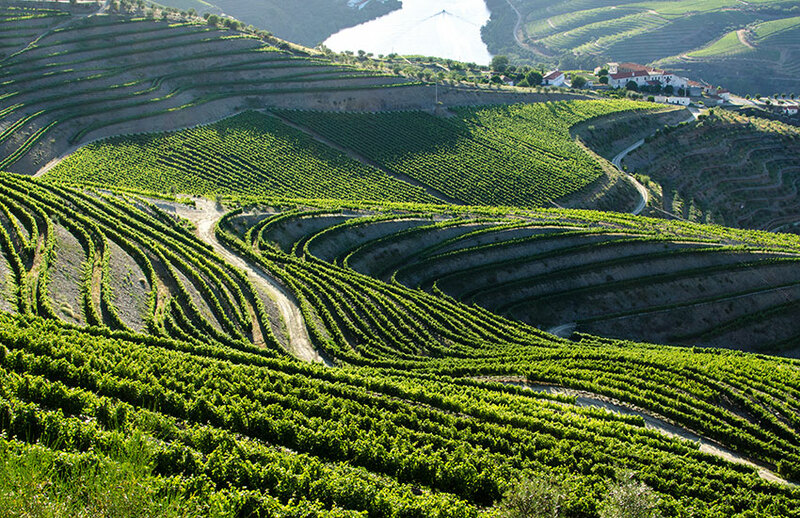 These include golf tours, cycling tours, walking tours and vineyard tours. You give us your chosen theme and we will plan your route and book your sites. 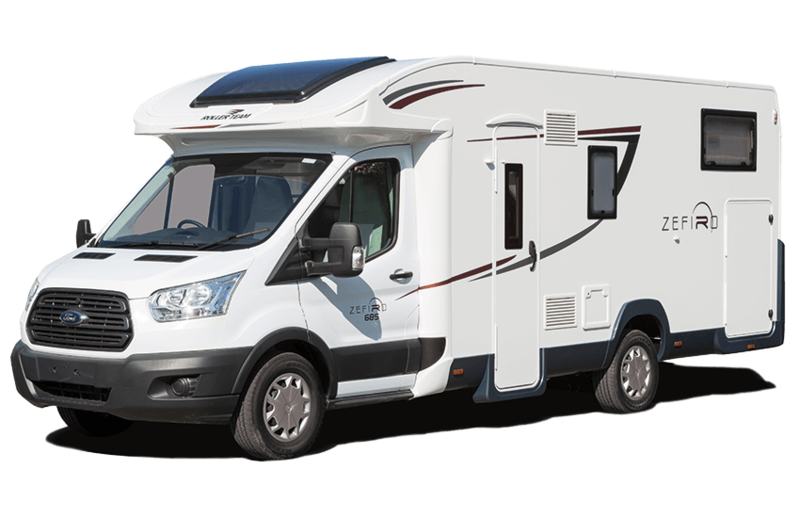 Our service to you doesn’t end once we have designated you a luxury motorhome, planned your route and booked your campsites. We can also offer you a short experience for a weekend break in one of our motorhomes if you would like to get used to what it feels like before booking a tour or holiday. We provide you with a detailed itinerary that includes ideas of where to go. We tailor this to your personal interests. We will recommend what to see and let you know the main attractions. We recommend places to eat and suggest restaurants, bars and cafes. We will also let you know if there is a local dish or cuisine to sample. We also provide a list of motorhome parking spaces.